. كما يقدم منتجع ميلبروك الكثير من الخدمات لإغناء رحلتك في كوينز تاون. لضمان راحة ضيوفه، يقدم الفندق الخدمات التالية: واي فاي مجاني في جميع الغرف, مكتب الاستقبال على مدار الساعة, مرافق مخصصة لذوي الاحتياجات الخاصة, تسجيل وصول/خروج سريع, تخزين الأمتعة . في منتجع ميلبروك غرف نوم يزيد عددها عن 160 صممت بذوق وعناية لتوفر لك كل وسائل الراحة . بعضها يحتوي أضاً على تلفزيون بشاشة مسطحة, اتصال لاسلكي بالإنترنت, اتصال لاسلكي بشبكة الإنترنت (مجاني), غرف لغير المدخنين, تدفئة. يقدم الفندق خدمات رائعة كمثل حوض استحمام ساخن, مركز للياقة البدنية, ساونا, ملعب جولف (ضمن العقار), مسار جولف - ضمن 3 كم لمساعدتك على الاسترخاء بعد نهار طويل من النشاط والتجوال في المدينة. اكتشف مزيجاً ساحراً من الخدمة الاحترافية والخيارات الواسعة من وسائل الراحة والمتعة في منتجع ميلبروك . إذا رغب النزلاء في تسوية حساباتهم عن طريق بطاقة الائتمان في يوم المغادرة، يتم تطبيق رسم على معاملات بطاقة الائتمان قدره 2% من إجمالي قيمة المعاملات لجميع أنواع بطاقات الائتمان. سيلزم الدفع المسبق الكامل لتأكيد حجز المجموعة. يطلب مكان الإقامة وديعة غير قابلة للاسترداد بنسبة 25 % في وقت الحجز مع الرصيد المستحق قبل 14 يومًا من الوصول. جميع المدفوعات لهذه الأنواع من الغرف غير قابلة للاسترداد وغير قابلة للتحويل. عند حجز أكثر من 5 غرف، قد تُطبَق ملحقات إضافية وسياسات مختلفة. If you always think that things you see in brochures are prettier than the real ones. That's not the case with Millbrook. The real ones are far much prettier. Spend at least two nights or you won't be able to enjoy the beautiful scenery surrounding the resort, there are so many tgings to see. It's a pity I had only spent one night will definetely stay here again some day! I have stayed at Millbrook many times before. The staff is friendly and the location is just beautiful. It's like walking into a postcard. However, when we stayed it was at the heart of summer towards the end of July and it was really humid! To our surprise, the hotel did not have air conditioning, which meant that the room was stuffy. We tried to open the windows, but then all the insects flew in and I spent the night sleeping under the covers because our room was filled with them! Service was amazing and I would definitely stay there again - perhaps not in summer. It’s good with everything, staff are very helpful, hotel are very nice beautiful room and spacious. The staff and services offered at this resort were top notch . We dont play golf but really enjoyed the facilities ... it has an old fashioned feel to the place but in a lovely and comfortable way . 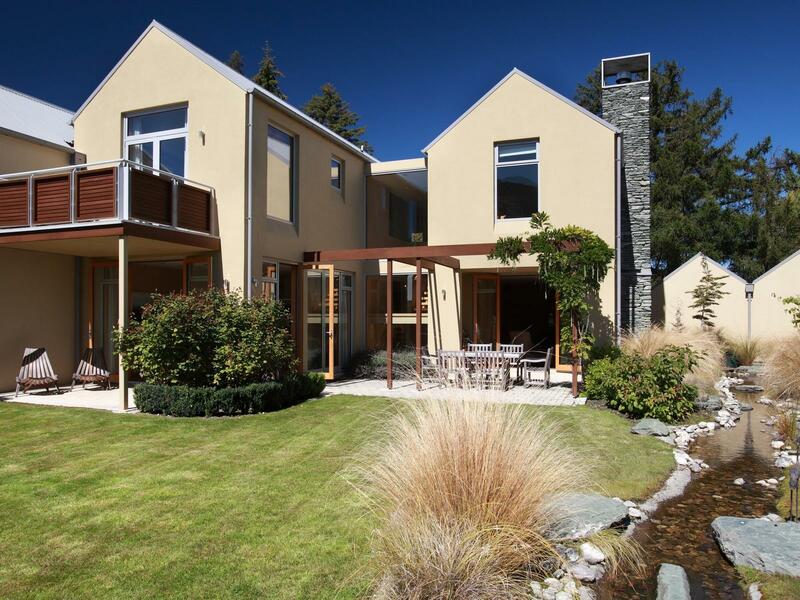 Compared to a lot af properties in queenstown we thought it was excellent value and arrowtown is such a cute town with some great restaurants . We had a great time at your lovely resort. Your restaurants were first class, both food wise and the staff and chefs. Your golf course was amazing along with the spa. I would recommend Millbrook for the keen golfer, the fine dining folk and for the stunning setting. This place is absolutely stunning and set in the most picturesque setting you can come across. The staff was absolutely wonderful and engaging. You feel as though they are so excited to be sharing the place with you they want to tell you everything about it. The places you can visit, the places you can eat, walk, hike, drive etc. The room that we stayed in was exceptional. Had everything that you could want in a room. You didn't have to ever leave it, as it was that comfortable! Will definitely stay here again. Can't wait to visit this part of the world soon. The first moment you drive into the resort is the best feeling ever. Overlooking mountains, vast golf course. 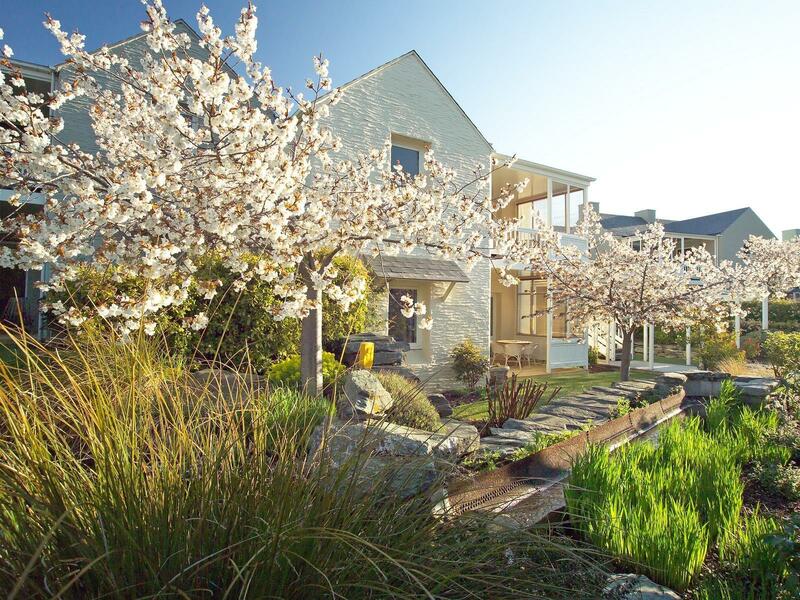 The room is superb, it has beautiful backyard view and front yard full of bloomed plants and flowers. Cute bathroom equipped with complete toileteries. 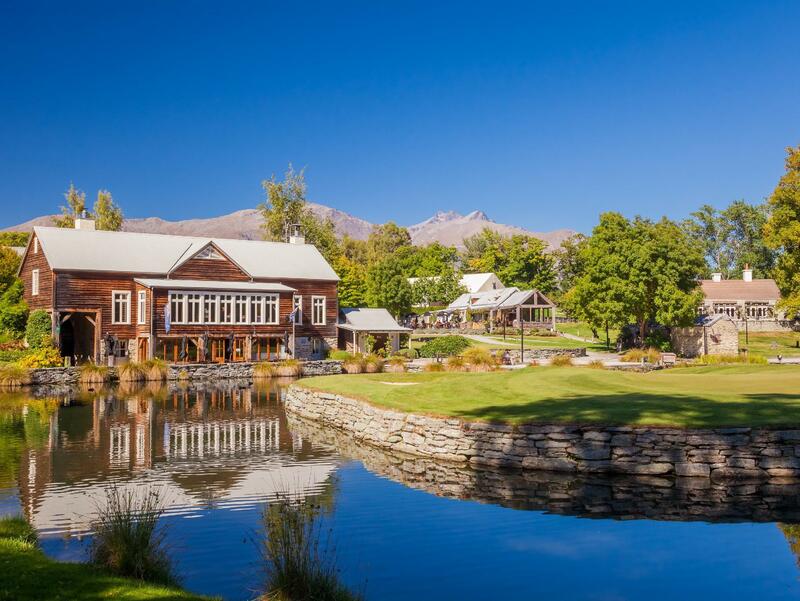 Around 20mins easy drive from queenstown, this resort offers countless bright stars, breathtaking view, amazing service, and luxurious r&r. Their deluxe suite is beautiful with all amenities that you could think of and need. Amazing service from all the team, especially Mathius and Duncan who went out of their way to help us and recommend places to eat and drink in arrowtown. 24hr pick up and drop off in Arrowtown on demand was excellent. Overall a truely memorable stay for my partners birthday, can't recommend enough! 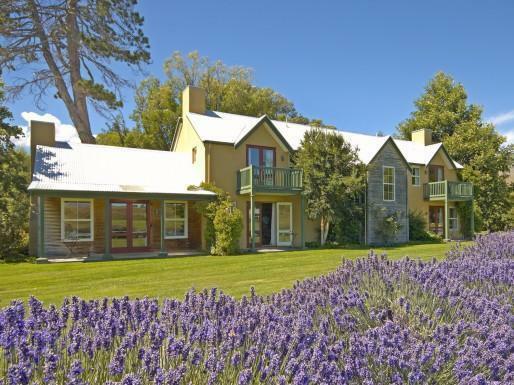 Beautiful setting just outside pretty Arrowtown, and we had a very relaxing 3 nights at Millbrook. Lovely ground floor apartment, spacious bedrooms (2) with large en suite bathrooms and terraces. Playground right outside our apartment which was great for our kids (8 and 5). Didn't use the facilities (Spa/Golf) and spent most of the time exploring things away from Millbrook, but overall experience very positive. 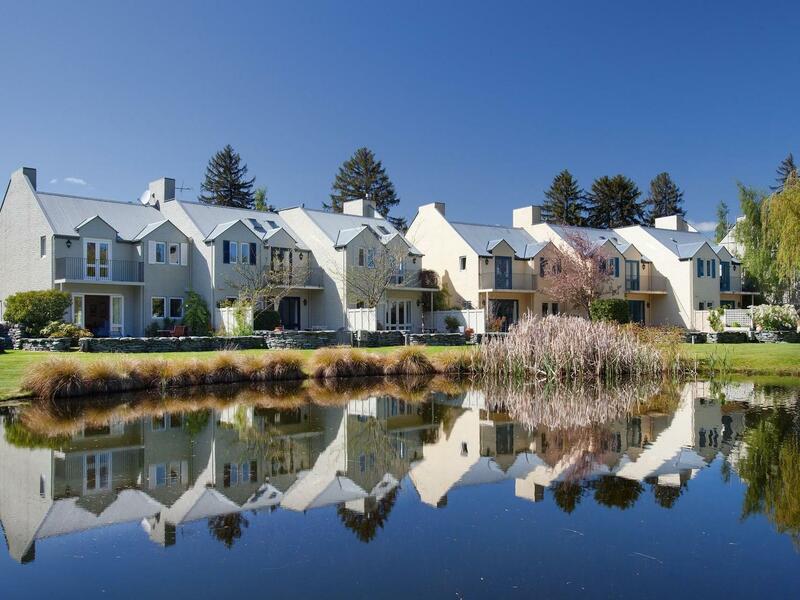 The Millbrook Resort is recommended highly. From the time we arrived, to the time we left, we had a great time. Rooms were spacious and the view of the mountains incredible. Our room had a king size bed which was really, really comfortable. Food on the resort is superb, but like most food in NZ, if you are an Australian, as I am, its quite expensive to our standard but not out of reach. Much nicer than staying in Queenstown as there are about 500 acres of manicured grounds to the Resort. We are not golfers, as this Resort is a Golfing resort, and we had a super time. 10 stars all the way and we have stayed at 100's of hotels, resorts, etc over the past 10 years and this one is up there in the top 3....spend the money, its work every cent. We loved it, our little two year old enjoyed every bit from the friendliness of staff to the atmosphere, there was everything in the resort for us all. Fresh air, convenient especially the complimentary shuttle to arrow town village. Highly recommended. The second we drove into this place we fell in love with it. The beautiful manicured grounds set against the amazing partly snowed mountains was just an amazing place to be. Since we arrived around 9pm we ended up having dinner at the café on site. The food was amazing and so was the service. The room we had was the Village Inn and everything in there was perfect. We used the spa and pool and were very impressed with all the amenities provided in the change rooms which also included a Sauna. Definitely want to go back here sometime soon!! We stayed 4 nights. The resort is pretty much self contained offering very good facilities for golf, fitness, children's play areas. The restaurants are excellent. 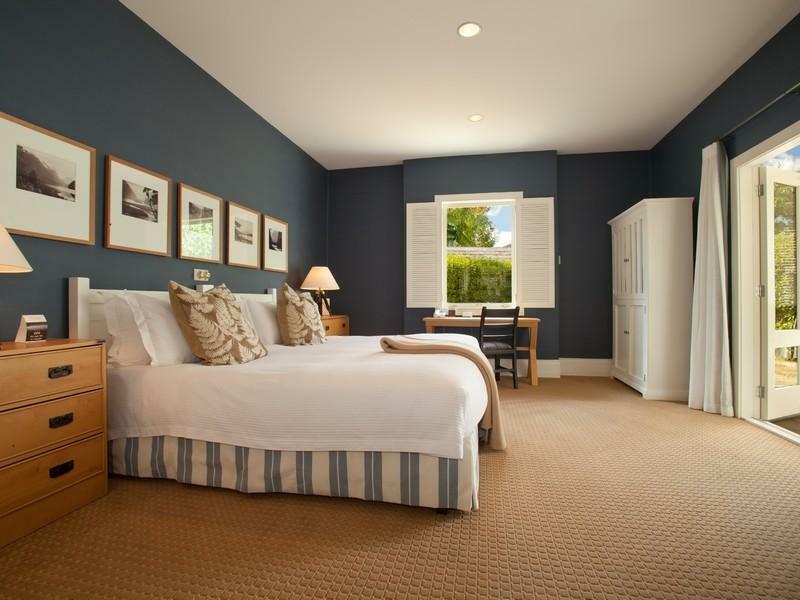 The rooms are large and fully furnished with even washing machines, 2 TVs, fireplace etc. The views are simply stunning. Great experience, great golf, wonderful food and staff. However we found their 'Internet Policy' very cheap for such a 'World Class' resort. Only 30 minutes per day free! Perhaps management should address this shortcoming? I was disappointed with the guest recovery as for 4 days out of our 7 stay we had long black hairs in our towels and our carpet was maybe vacuumed once during our stay, certainly with a 3 year old the floor is a bit dirtier and when not vacuumed was very noticeable. I reported the issue of the hairs to one of the managers on duty but heard nothing back which given the quality and awards of the resort would have expected that this was done. Apart from those 2 issues we would highly recommend the Millbrook Resort as ideal for families, copies and individuals wanting a quality stay. The staff we dealt with we're fantastic, knowledgeable and very helpful it was a shame that the guest recovery issue let that down. We are not 'country club' people and we are not golfers, but our three-night stay at Millbrook Resort was superb. The studio room was huge, with a lovely outlook. The staff couldn't have been nice and the setting was a dream. Millbrook is well equipt to cater for the keen golfer or tennis player, but there are also many picturesque walks nearby. There is a shuttle service available to Arrowtown, but private transport would facilitate wider enjoyment of the area. Rooms are very comfortably appointed, but with only hotel tea/coffee in the room, the walk accross to the restaurants in adverse weather could be a problem. Overall a great venue for both the energetic, and those that just want a quiet weekend away. Besides the perfectly landscaped gardens and setting, the outstanding features were the friendliness of the staff plus quality of food and facilities. the tranquil setting as soon as you turned into the driveway. our intention was to have that relaxing break post xmas and the staff exceeded all expectations from the moment we were greeted to every encounter throughout our stay. i can recommend the stay with the surreal setting with all the facilities offered from casual to fine dining, the swimming or hot pools to just sitting and doing nothing. 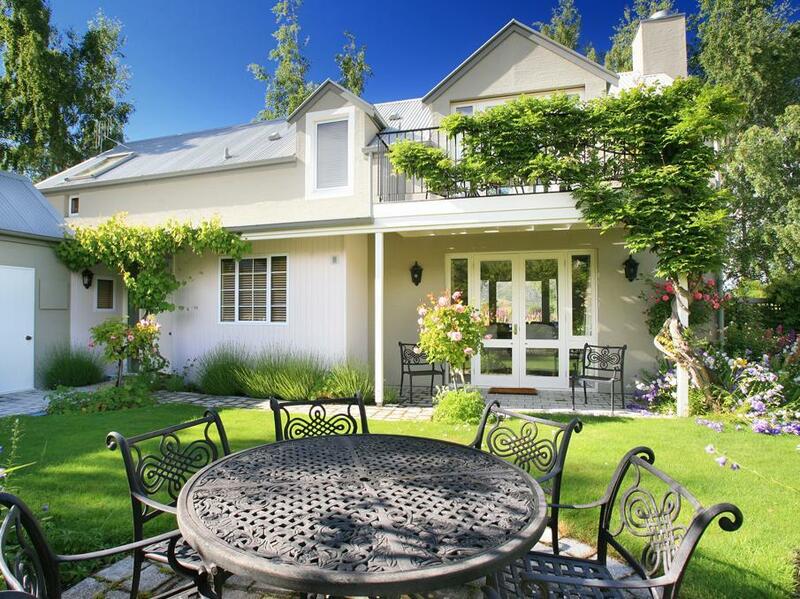 in addition centrally located to arrowtown is a further bonus for relaxation. enjoy!